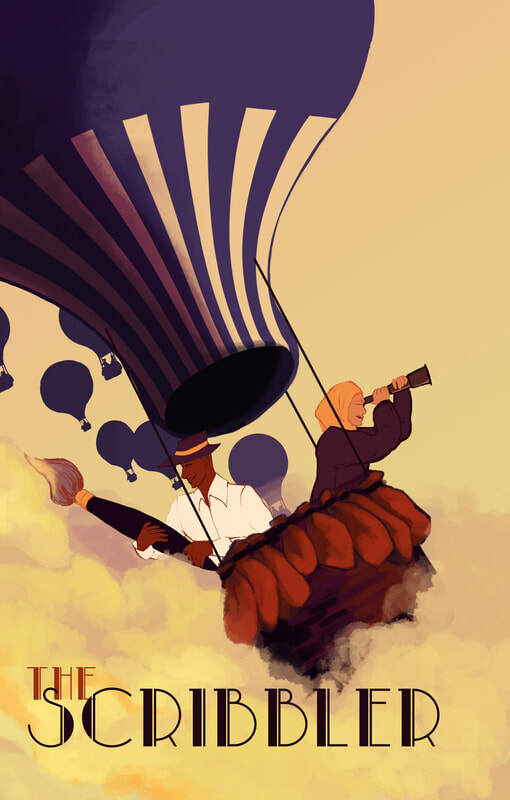 Since 2011, FRC students have been publishing their own creative arts anthology. 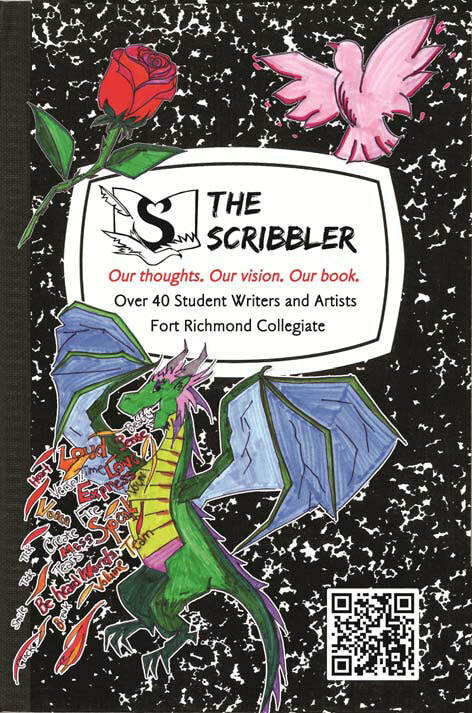 The Scribbler is a literacy initiative that empowers students by providing them with a space to share their writing and creative works with an authentic public audience. 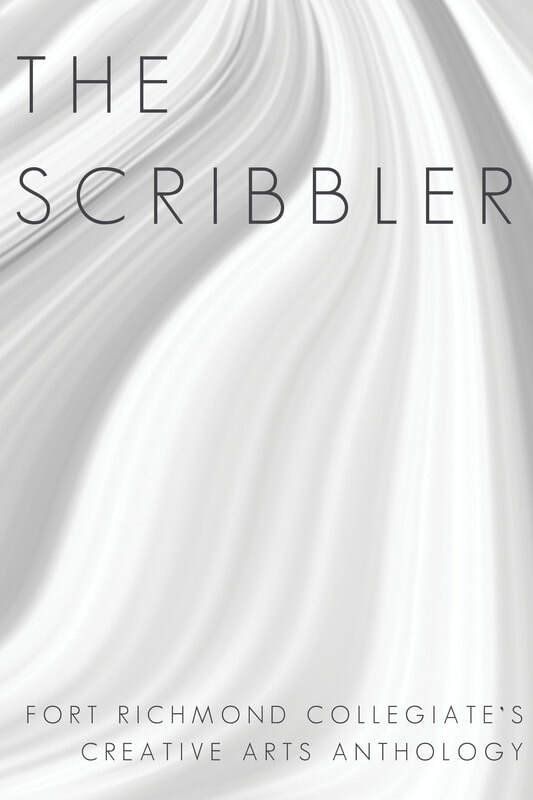 From poetry to memoir, photography to art, and even video and music brought to life through QR codes, The Scribber is a yearly reflection of the thoughts, and vision of our student body.The book is curated, designed and marketed entirely by students. Book launches at the school and McNally Robinson Booksellers celebrate the students work.